Great Ashley Farm offers luxury farmhouse accommodation set in two acres of gardens and woodland abundant with wildlife overlooking a large natural pond on a working farm with beef cows and horses perfectly located just 5 miles from the World Heritage Site of Bath and less than 2 miles from the Saxon town of Bradford-on-Avon and The Kennet & Avon Canal. Bodhi House provides spacious, stylish accommodation slightly removed from the hustle and bustle of the centre. The city of Bath, one of only two cities worldwide with World Heritage status, is within walking distance, and our elevated position gives breathtaking views over the city and beyond. 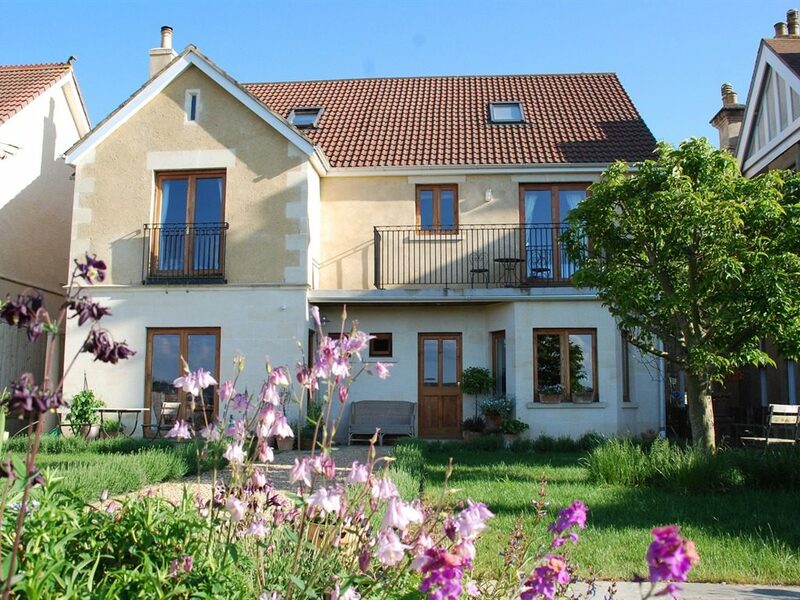 Bodhi House is also a great place from which to explore the many other attractions of the West Country with easy access to Longleat, Cheddar, Wookey Hole Caves, Stonehenge and the Cotswolds. High Beeches is a wonderful Edwardian home situated on the Southern edge of Bath offering Quality 4 Star Guest Accommodation, surrounded by glorious countryside. 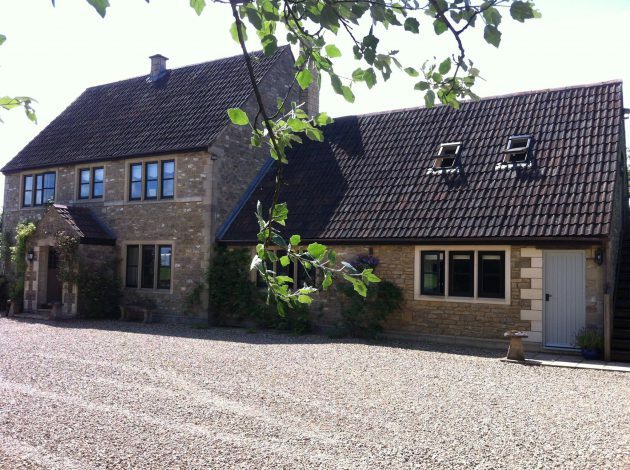 Close to both Bath Universities, Prior Park and Monkton Combe Schools. 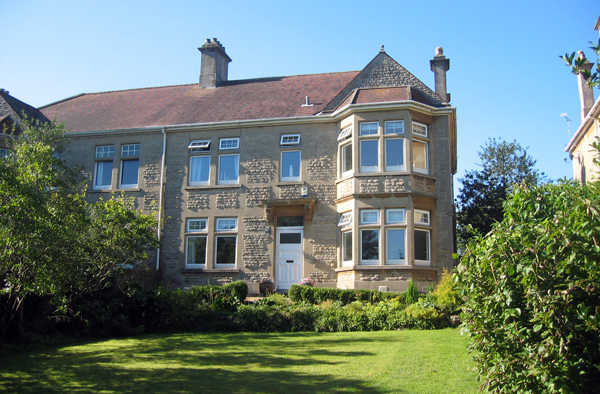 Set in the heart of an area of outstanding natural beauty, this comfortable and extremely peaceful Bed and Breakfast is only a short distance (1.9 miles) from the centre of Bath which is easily accessible by bus, car or on foot. We are a Wiltshire based company established since 1988. We offer expert service and advice for all your heating and plumbing needs. 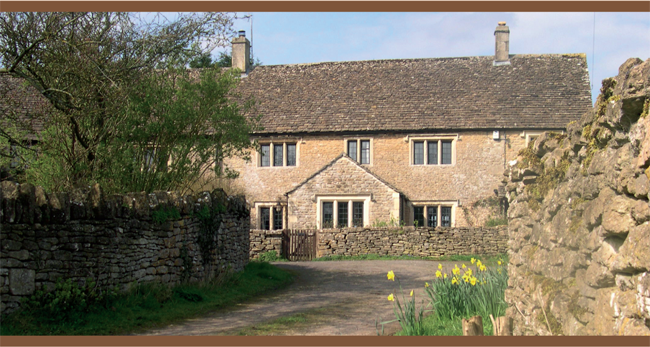 Based in Bradford on Avon we cover Trowbridge, Bath, Melksham, Corsham and surrounding villages. So no matter whether you need a complete heating system installed or a local plumber to install an outside tap we will be able to help. We are a Wiltshire garden centre that specialises in providing all levels of gardener with beautiful plants and high quality pots, tools and sundries. Avonfield Gardens, based in Hilperton nr Trowbridge, first opened in April 2008. The Centre prides itself on excellent levels of service, horticultural advice, and a clear, no-nonsense, no-gimmicks attitude so customers know exactly what to expect.